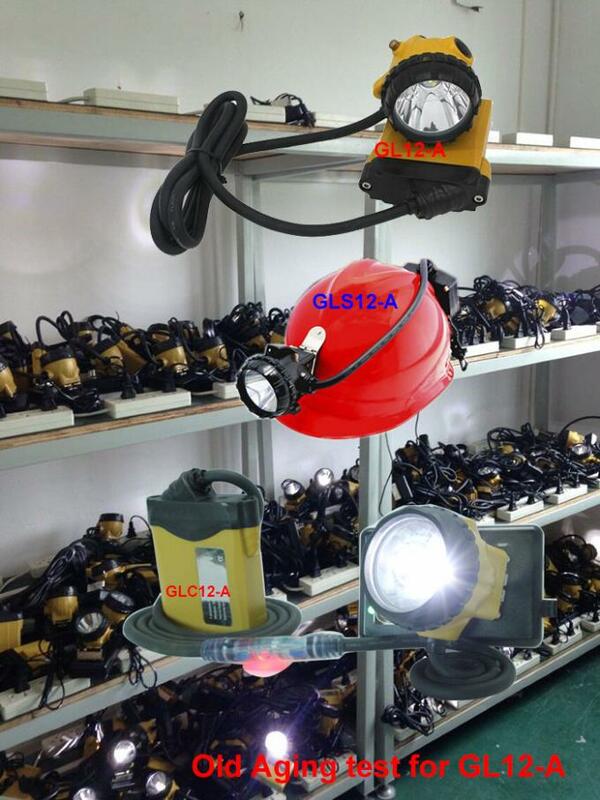 1. four lighting mode: weak (work light)-strong-auxiliary-SOS (push button for 3second, it occurs). 2. 2A traditional cradle charger to fast charging. 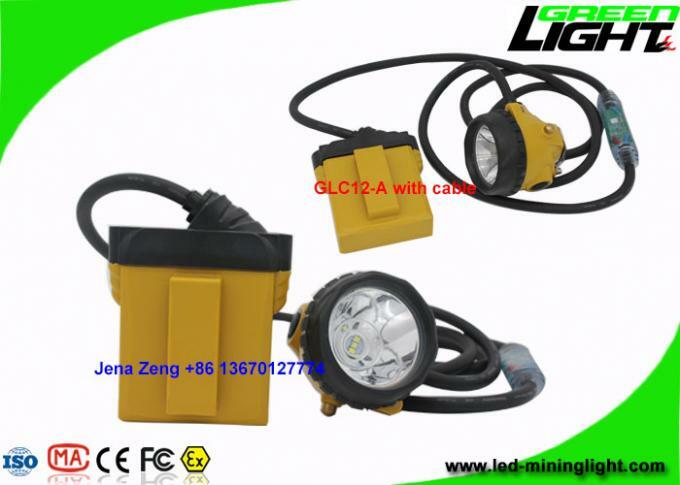 6. good quality brand battery (long life time). 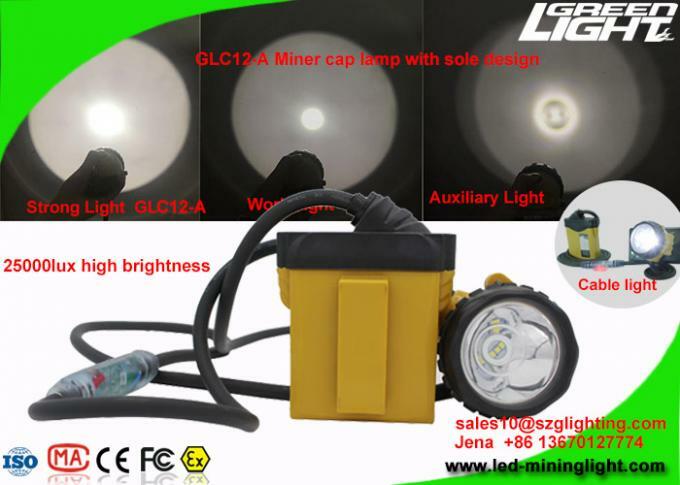 8. low power warning function. 9. 13-15hours lighting work time. 10. 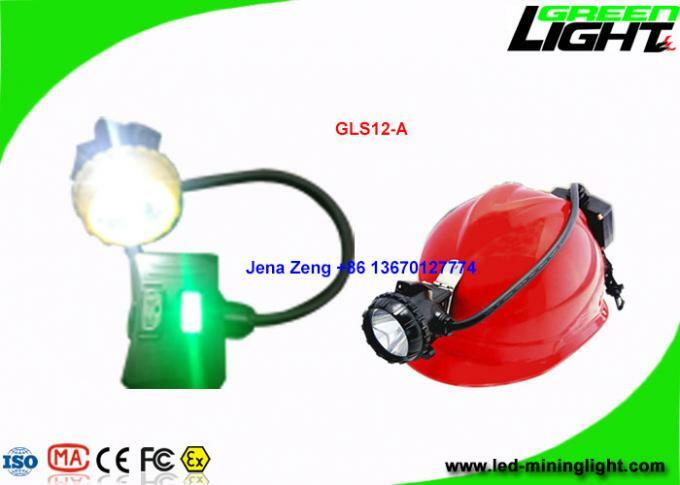 Over-discharging/over charging protection function and electrical short protection function. 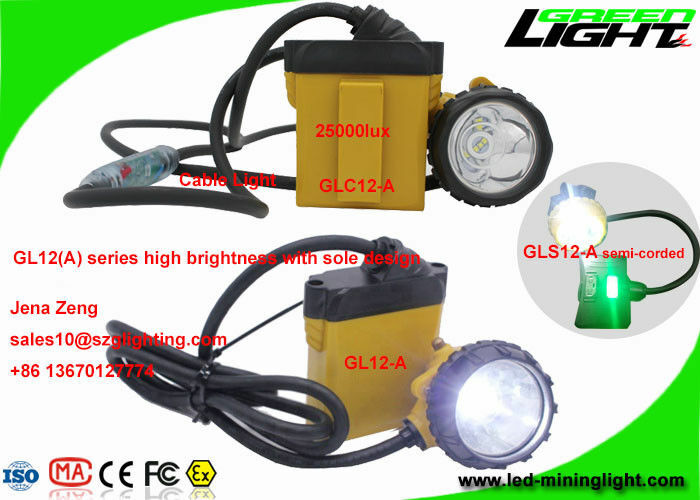 Why choose GREEN LIGTING Electronics ?